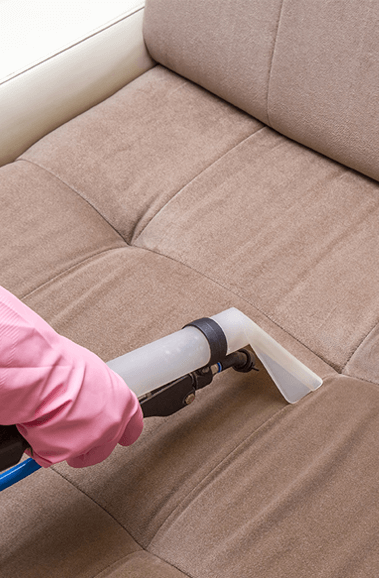 Steam cleaning is one of the most effective ways of cleaning any upholstery or fabric laden furniture or equipment. It is extremely effective at removing all kinds of obstinate stains. 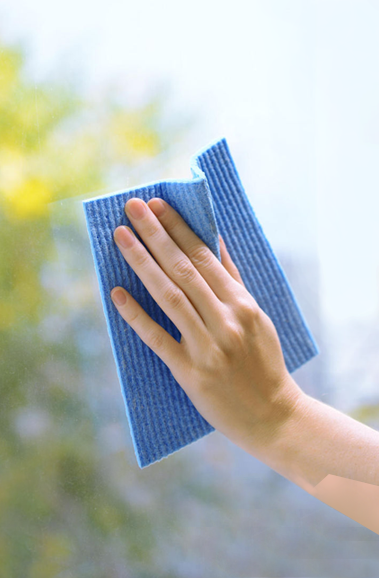 It is often the case that cleaning with normal techniques might not be enough to eliminate certain types of stains and they stay there even if you try your hardest. 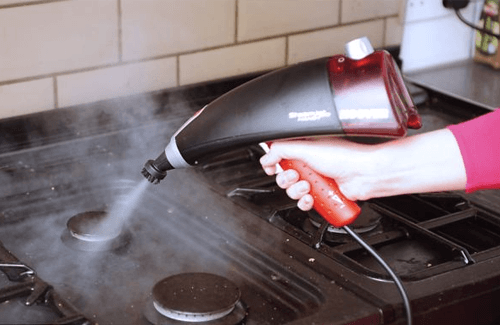 This is why you will need to utilise steam cleaning service or deep steam cleaning in Dubai for there is no other better way for you to do the cleaning and then there is no other steam cleaning service as good as ours in Dubai. Steam cleaning is quite often used to treat contaminated carpets for they are very easily contaminated by debris and they are hard to be rid of the things that tarnish them. Steam cleaning or Deep Steam cleaning is used because the stains are eliminated without doing much damage to the texture of the carpet. Although, if you were to use the steam cleaning yourself, it might not be the best things, utilise our steam cleaning services in Dubai. Steam cleaners are used for the steam cleaning process. There are many steam cleaners in Dubai, but there are small steam cleaners and there are big steam cleaners. The smaller ones might be fit for you, but they are not very efficient. 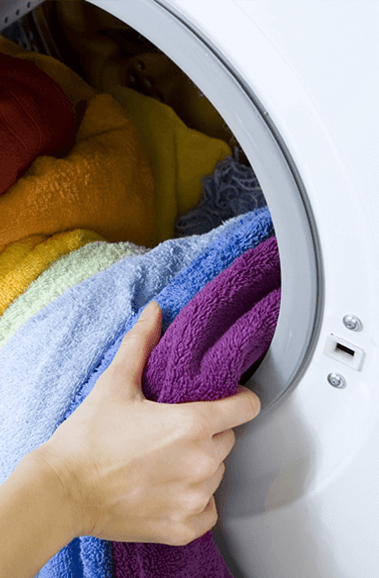 The bigger ones are the ones that are used professional steam cleaning and deep steam cleaning services in Dubai, and Pickmaids have the best lot. Steam cleaning in Dubai requires experts who are very good at what they do, and our professional cleaners have the experience. Their experience and training makes them the ideal cleaning professional to do the cleaning job. 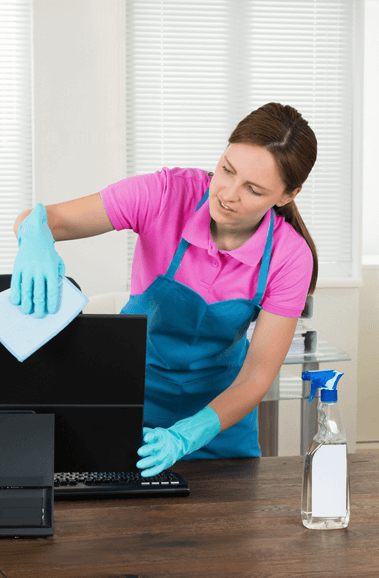 We have mastered the technology associated with steam cleaning and with their vast experience; they will make sure all kinds of stains are dispensed of for good and your articles properly cleaned.